‘We are really excited to be launching our first vegan collection this April,’ Maddy Evans, fashion director at Topshop said. 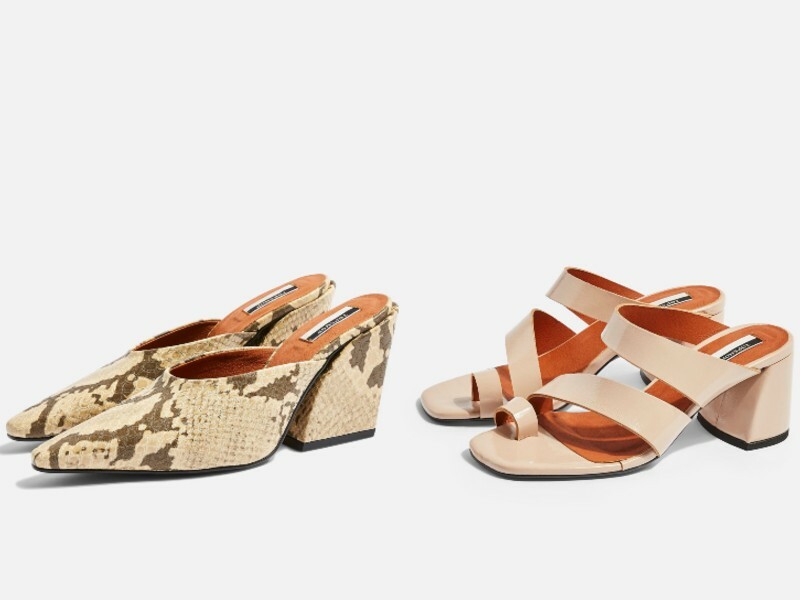 From left: vegan snakeskin mules with 3-inch heels (approx. S$105); vegan block heels with open toe hoops (approx. S$105). 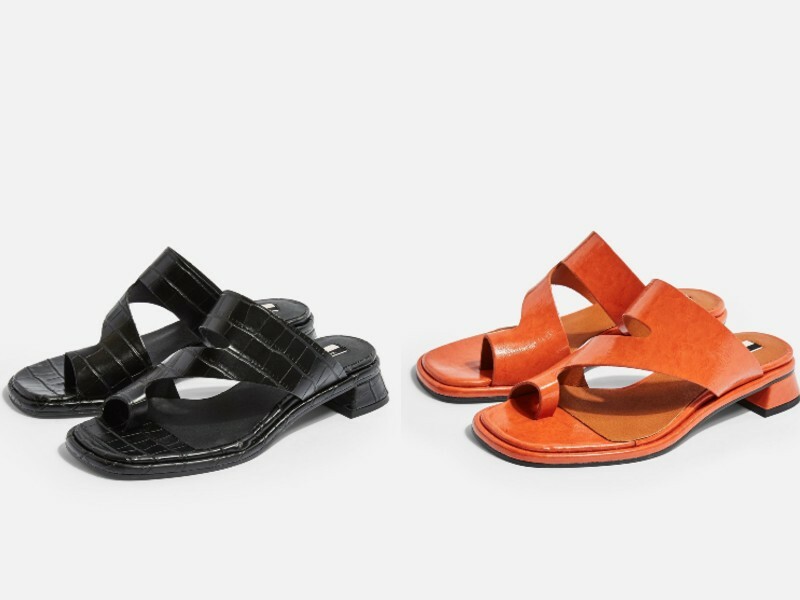 From left: vegan crocodile-effect sandals in black (approx. S$87) with 1-inch heels; a similar pair in orange (approx. S$87). While the vegan shoes are now available on Topshop’s online and select stores in the UK, Topshop Singapore has yet to receive the collection. If you’re shopping in the UK, prices start from £42 (approximately S$75).